CRS Electronics has extensive experience in designing luminaires for a range of extreme environments. Our encapsulated (IP68) fixtures can be fully submerged for underwater service. 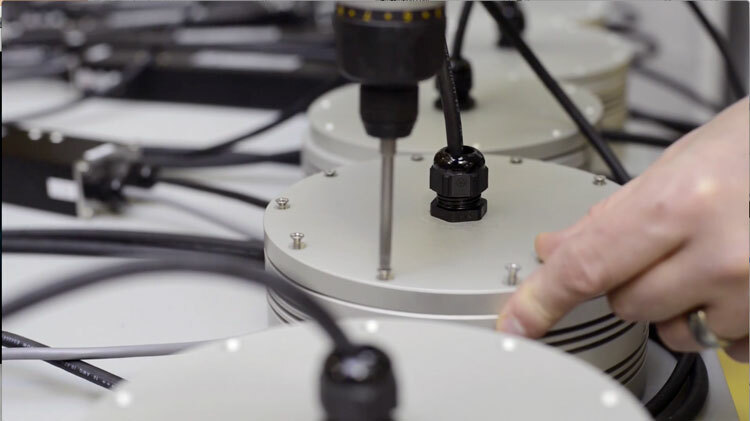 CRS Electronics has extensive experience in designing fixtures rated for IP66/IP67 that can perform optimally at any given moisture level in the air. Our encapsulated fixtures add the capability of working when fully submerged. Our research and development team has spent a large amount of time finding the perfect compound for encapsulating our fixtures to work in locations where uncompromised waterproofing is required. Encapsulating allows us to use robust fixtures under water without designing a new fixture. Our IP68 fixtures are competitively priced compared to similar underwater lumen packages available in the market. Typical underwater fixtures are only optimized for thermal performance underwater and are not designed for performance unsubmerged. As a result, a regular underwater fixture aims to be operated only under water and will get excessively hot when the unit is no longer submerged. With our encapsulated IP68 fixtures, this is not the issue. All of our fixtures are designed for optimal air cooling with thermal management increasing when it is submerged underwater. Years of prototyping and field testing our encapsulated fixtures. Encapsulation is done by our in-house trained technicians under strict quality control procedure. 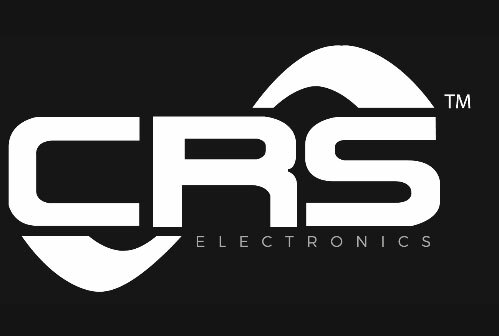 CRS Electronics can design and manufacture custom brackets using any desired material available within the industry. We can also manufacture the bracket in any colour that you require. Our team will work with you from the beginning to offer you a solution that will exceed your expectations and help your lighting project come to life. We take intelligent lighting to the next level. Do you need IoT, smart lighting or smart city functionality? 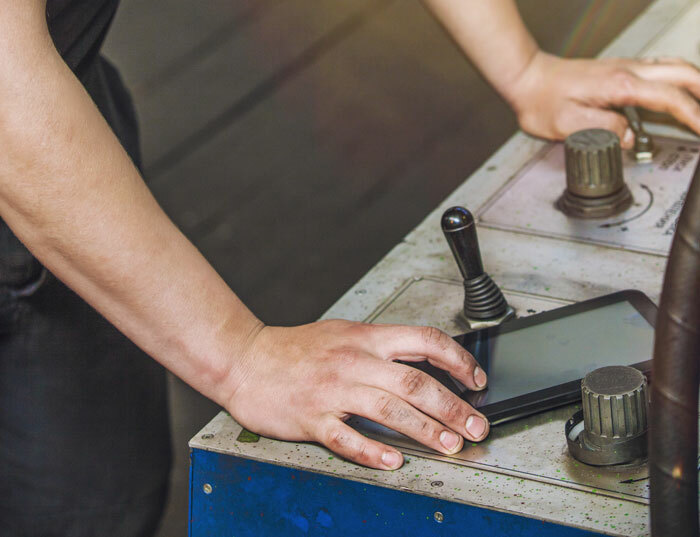 We have experience designing robust and flexible smart lighting solutions that can provide smart lighting solution for you building, or your plantsite. We can integrate IoT, occupancy detection, daylight harvesting, failover to powerline communication or high speed Wi-Fi for wide area smart lamp networking. Our solar lighting packages are cost effective solutions for locations that are remote or off-grid. 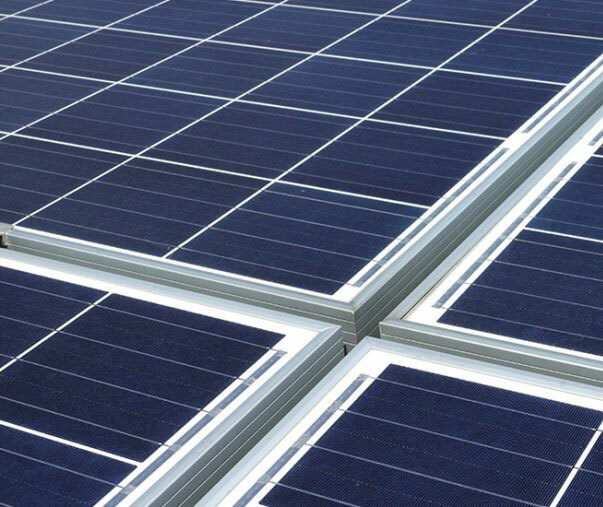 In combining high efficiency LED fixtures with solar panels, we can provide you with a sustainable lighting solution for a variety of applications. CRS Electronic’s solar lighting packages can also include additional features such as our proprietary microprocessor, power regulator, motion sensors, supervisory controls, and light detectors. CRS Electronic’s solar packages have been used by our clients worldwide for many applications including sign lighting, emergency lighting, and ambient lighting. 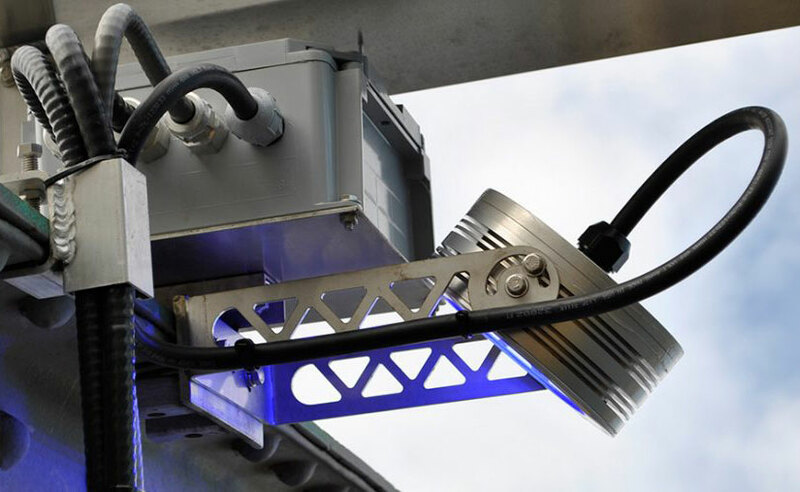 Our remote lighting systems can come complete with solar panels, battery backup systems, solar regulators, equipment enclosures and system mounting. Each package is custom engineered by an experienced technical staff. What is the lighting load? Do you have a clear view of the sky?